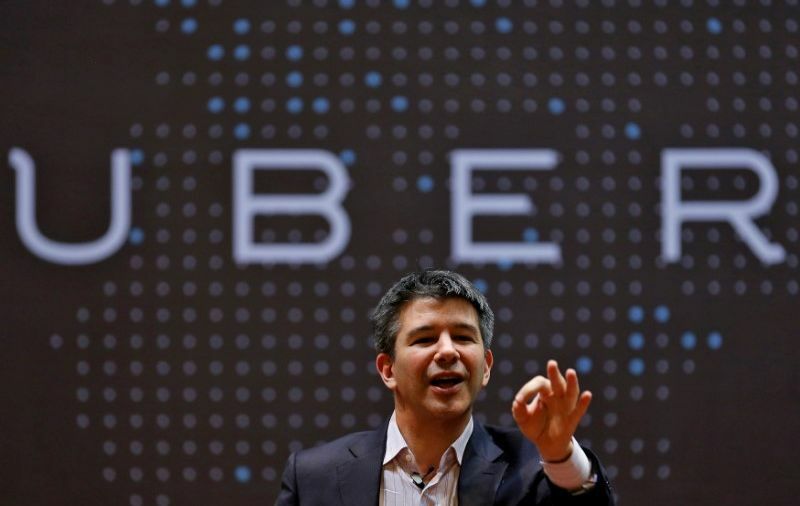 Travis Kalanick, the controversial founder of cab-hailing firm Uber Technologies Inc., is setting up an investment fund that will invest in India and China. The 10100 Fund (pronounced ten-one-hundred) will mainly focus on large-scale job creation, Kalanick said in a tweet on Thursday. “It will be overseeing my for-profit investments as well as my non-profit work,” he said. Last June, Kalanick was ousted as Uber's chief executive and pushed out by the company’s board amid a litany of regulatory problems, driver and consumer scandals, and court cases. In December 2017, a group of investors led by Japan's SoftBank Group Corp bought a 17.5% stake in the ride-hailing firm. As part of the deal, Kalanick sold nearly a third of his shares in the company for about $1.4 billion.